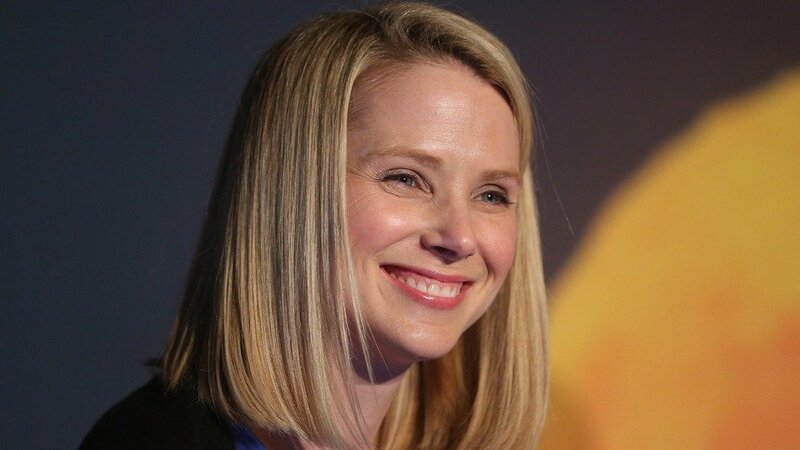 Marissa Mayer has been the Yahoo! CEO for just over a year now. Despite her holding the job for over a year, the woman hehind the CEO’s desk remains something of a mystery. However, we probably learned more during her recent Vogue magazine interview than we have ever gleaned before. During that interview, the most prominent woman in technology, revealled a number of interesting insights in to her personality and the life she leads in one of technologies hottest of hot seats. Mayer spoke at length with Vogue, covering a 3,000 word plus interview which the magazine turned into a profile on her. She uses the platform – the interview comes out in Septembers issue – to defend some of her controversies and to talk about her business ethos. One area that she choose to defend was the work at home debate. Tech companies are notorious for having a work from home culture. he culture is often defended as a way to allow developers to concentrate fuilly on their work, without office distractions. tech companies also often work exaggerated and strange hours, typically with late starts and late finishes. Its refreshing to be able to rubbish some of the press talk around mayer, some of which has questioned her work ethic and the hours she works. In the piece, Mayer is clearly a hard worker, and this appears to be a trait that has run throughout her life. In her school days, she always partook in at least one extra-curricular activity per evening, whether it was balet or sports related. As employee number 20 at Google, she tackled a male dominated culture by out-working her colleagues, laying the foundations of her move to Yahoo. She discusses how she first met David Kerp – the founder and CEO of her largest acquisition, Tumblr – in December. Having met Karp, she become addicted to Tumblr, living on it between then and February this year. It was then that she met Karp again, which appears to have been the start of the acqusition talks. It took until April for those talks to turn into ‘more intense’ meetings. Up until then, the topics of their conversation seemed to have been limited to shared problems and potential solutions, most notably around the challenges faced in monetising content sympathetically. On discovering this, Karp said they ‘should merge’, and six months later he had sold his company for over one billion dollars. Having read the article, the below 5 points were the ones that surprised us the most, or at least were the ones that we either didn’t know or couldn;t confirm until now. She’s a daddy girl: Her dad has been a huge inspiration to her, providing her love of science. Which one comes as the biggest surpirse to you? We were shocked that the CEO of Yahoo is quite so shy and awkward around people. This is a testiment to her character and drive to overcome this, and lead a company with tens of thousands of employees. What’s your take? share your thoughts in the comments below.